Lin' an Hengdeli Lighting Electric Co., Ltd. was founded in 1995, focuses on researching, developing and producing high-efficiency energy-saving lamps and lighting. Hengdeli located in beautiful Li nan city, Hangzhou, covering land of 15000m2, we have our own R&D Department,high quality LED grow lights, Testing Lab and Production Lines with annuel output more than 30 million pieces. 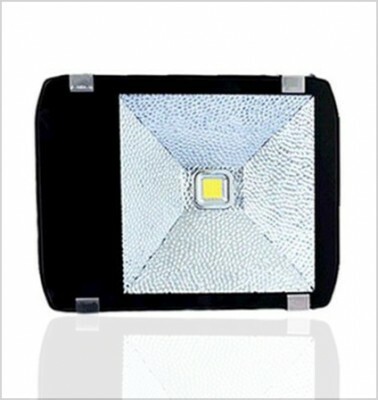 We produce different series of LED lighting products:LED Global Bulbs、LED Spotlights、LED Down Lights、LED Tube、LED Automobile Light、LED Street Lights、LED Grow Light. Our Environmental Compact Fluorescent Lamp includes:Single U Series、2U Series、3U Series、4U Series、Spiral Series and Lotus Series. Hengdeli has followed through Total Quality Control, and strictly enforce the IS09000 quality management system, offer OEM services and has strong ability to do ODM projects. Till now have built good cooperation relationship with many listed companies.